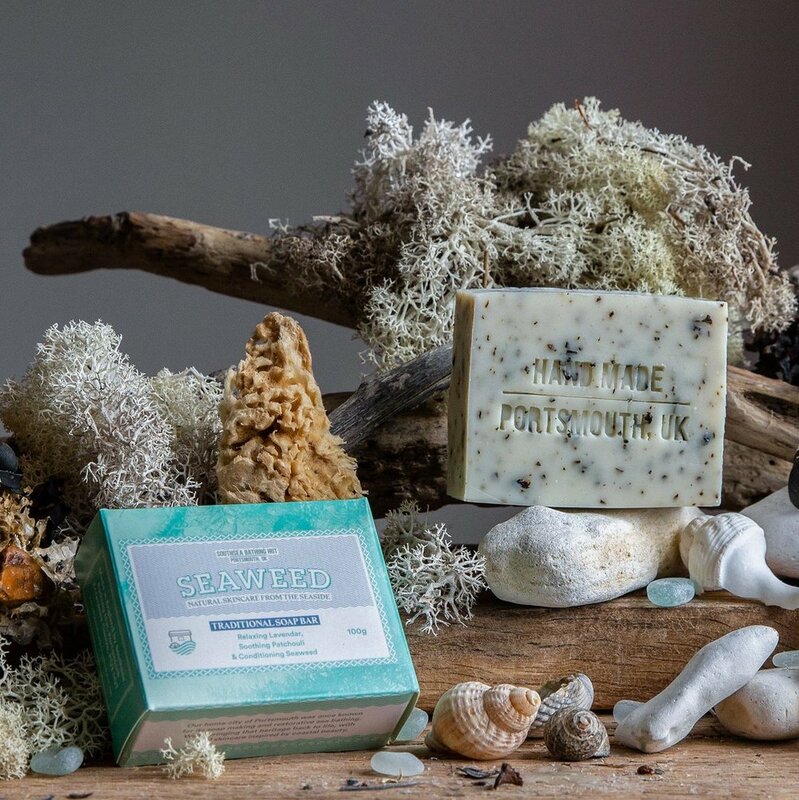 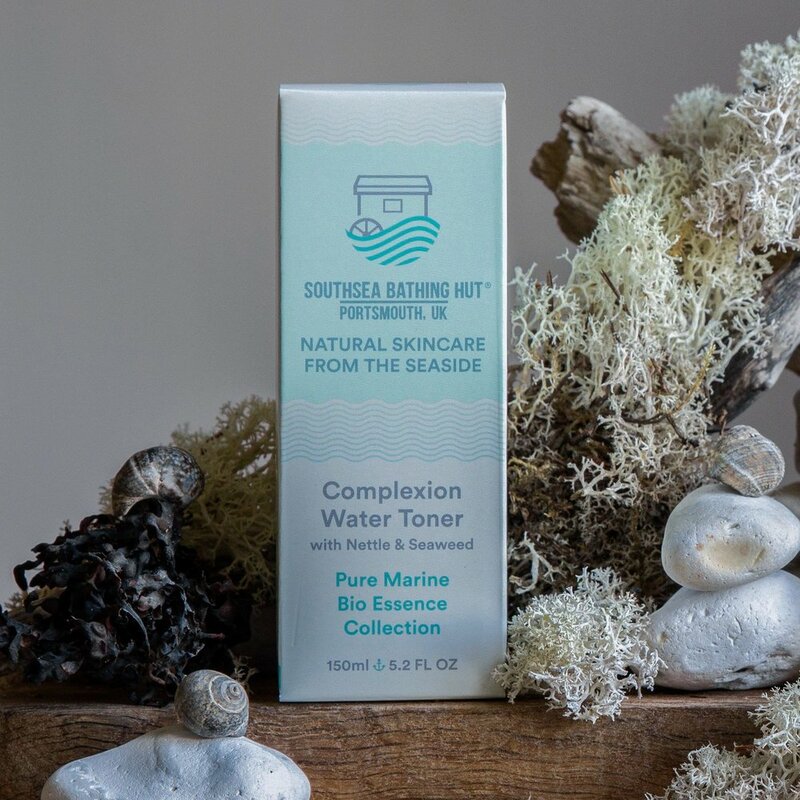 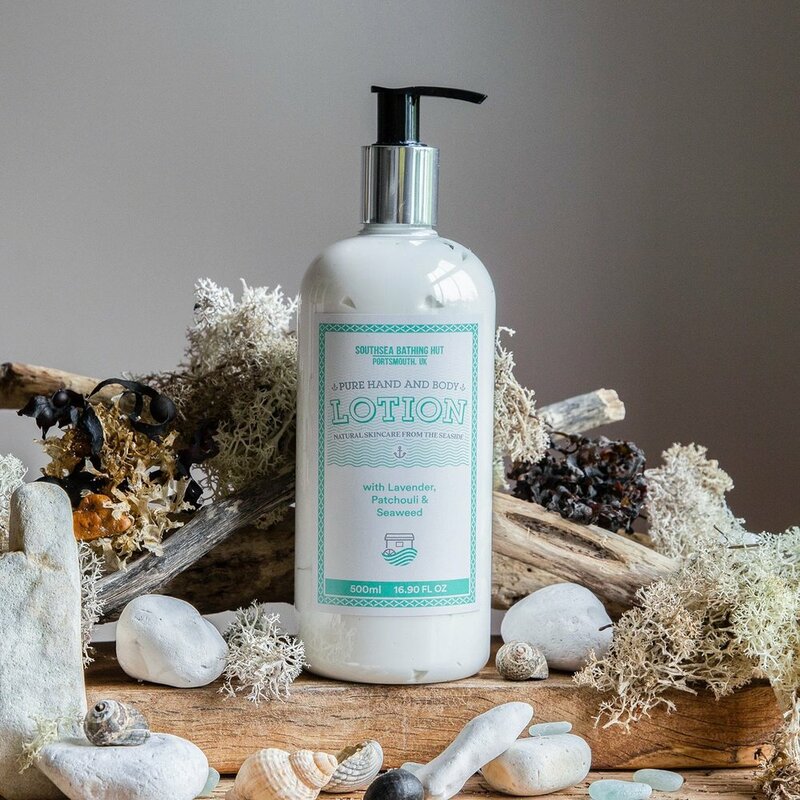 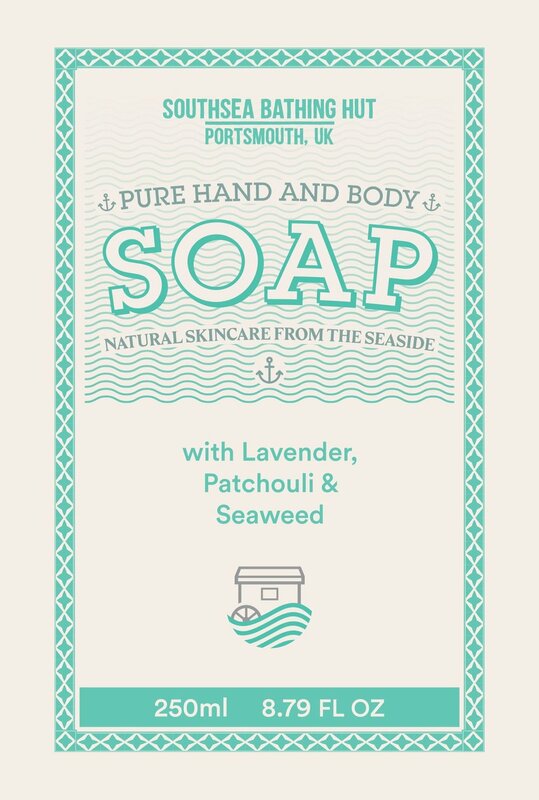 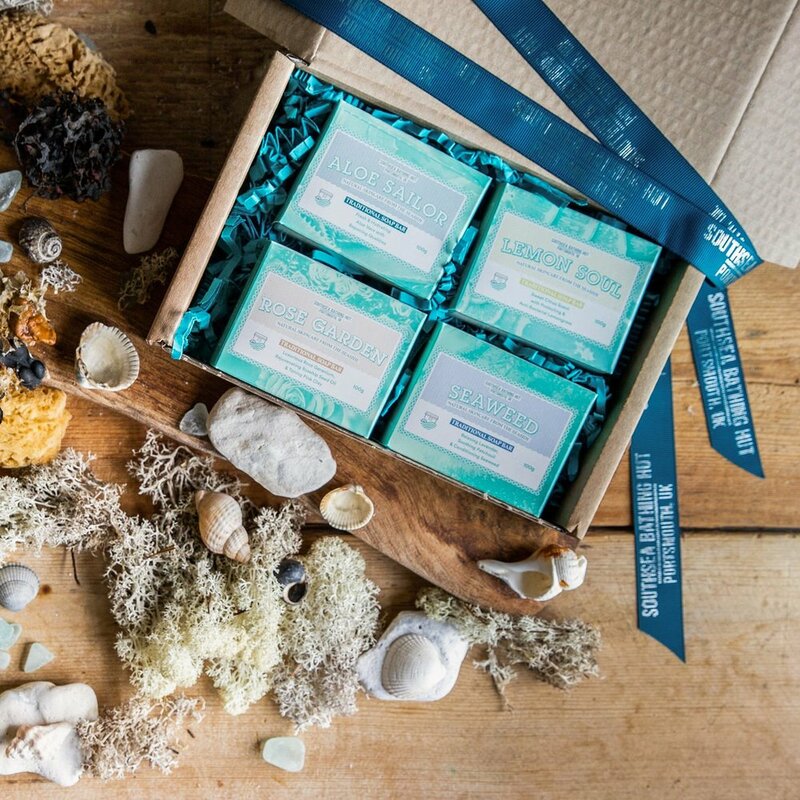 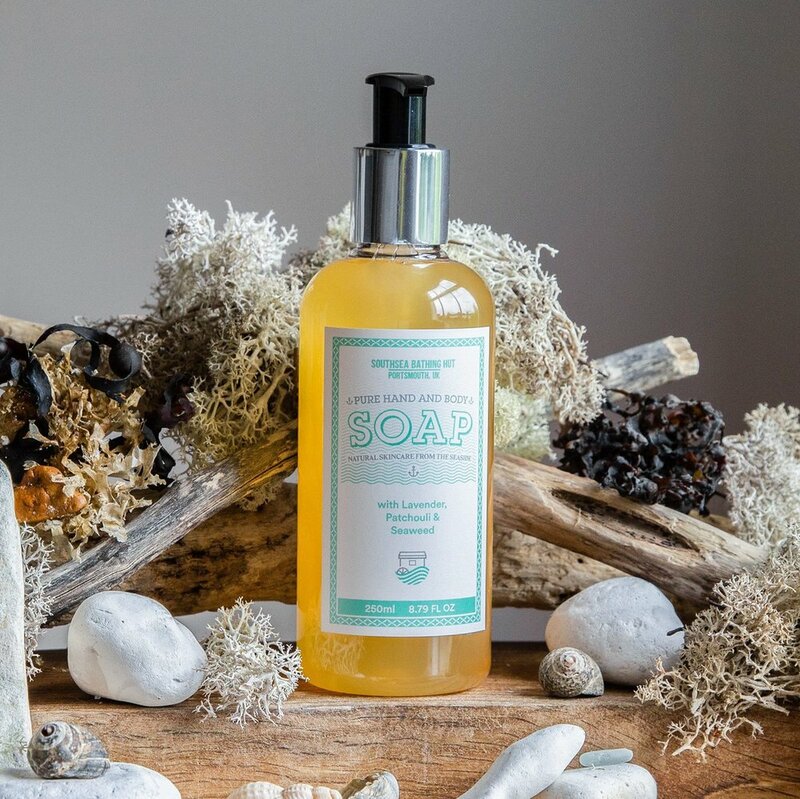 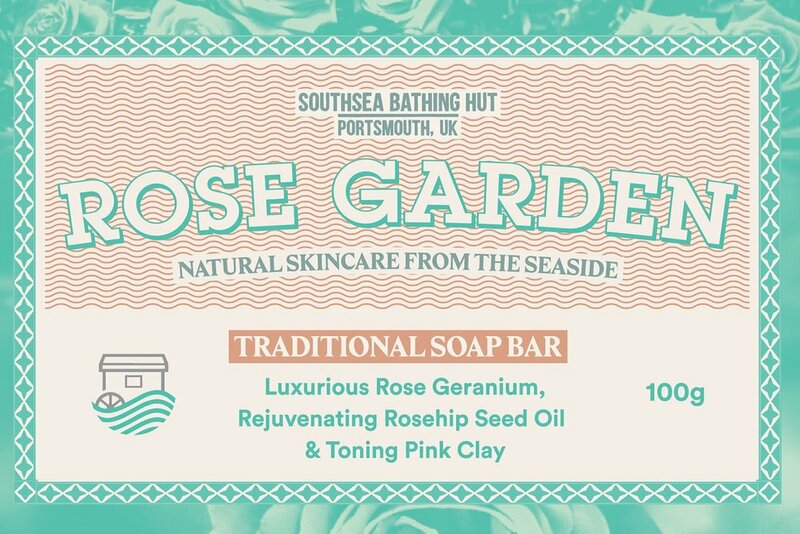 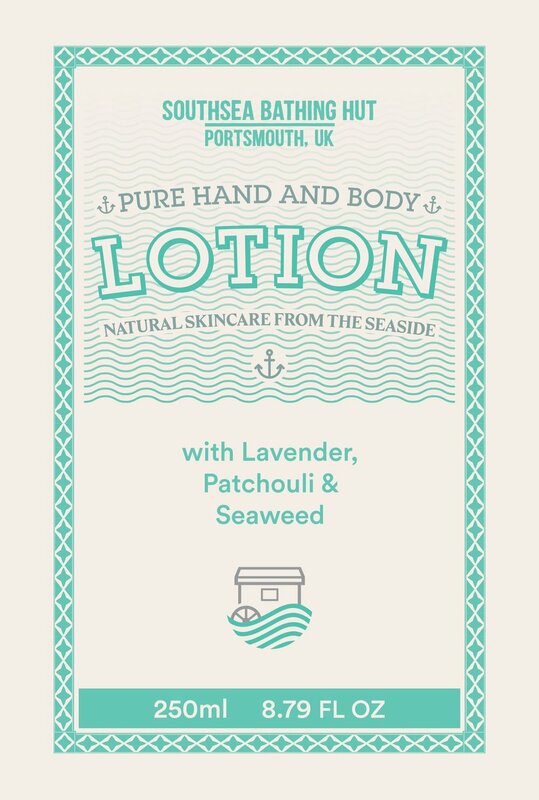 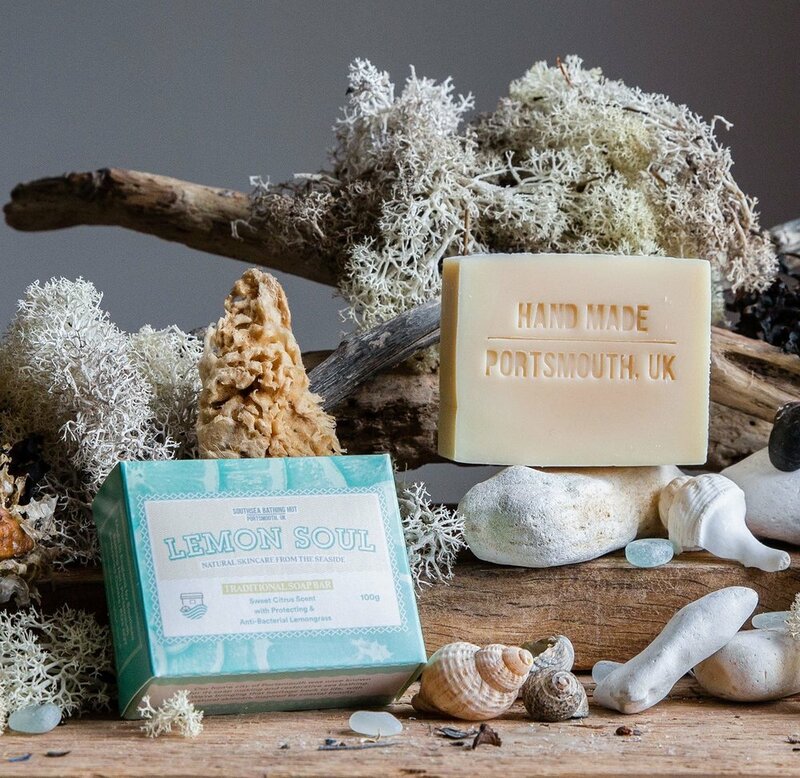 Packaging design for a natural skincare company who are reviving Portsmouth’s history as a soap-making industry hotspot. 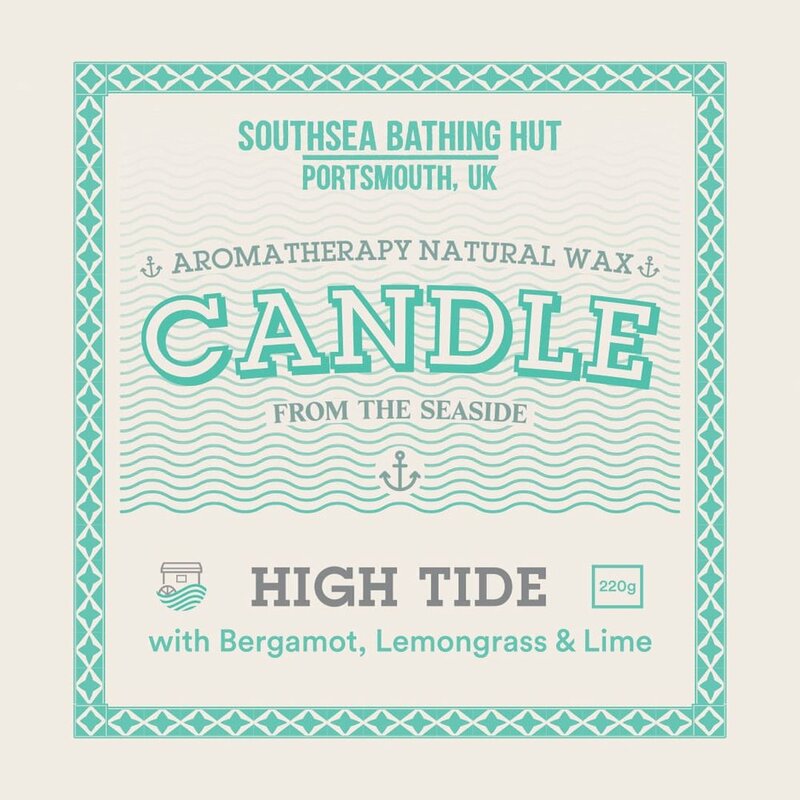 A trifecta of nautical ornaments (anchors, waves), antiquity (a classically-inspired frame), and modern photos and type does well to represent a brand which exists in the past and the present of a seaside city. 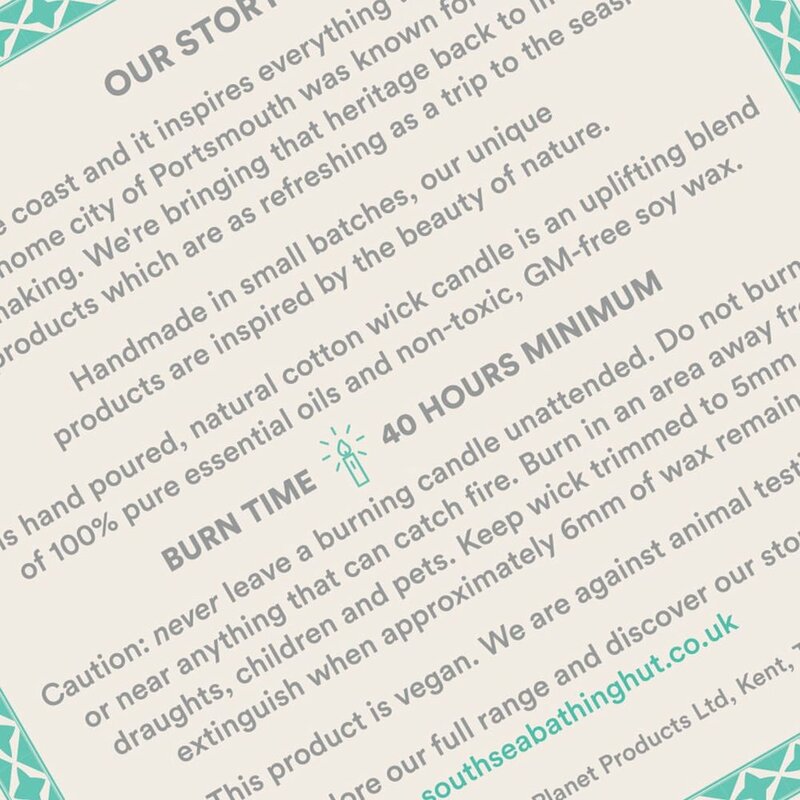 Sidenote: it wasn’t my choice to eschew the Oxford commas, so don’t go thinking I’m breaching my own grammar rules!